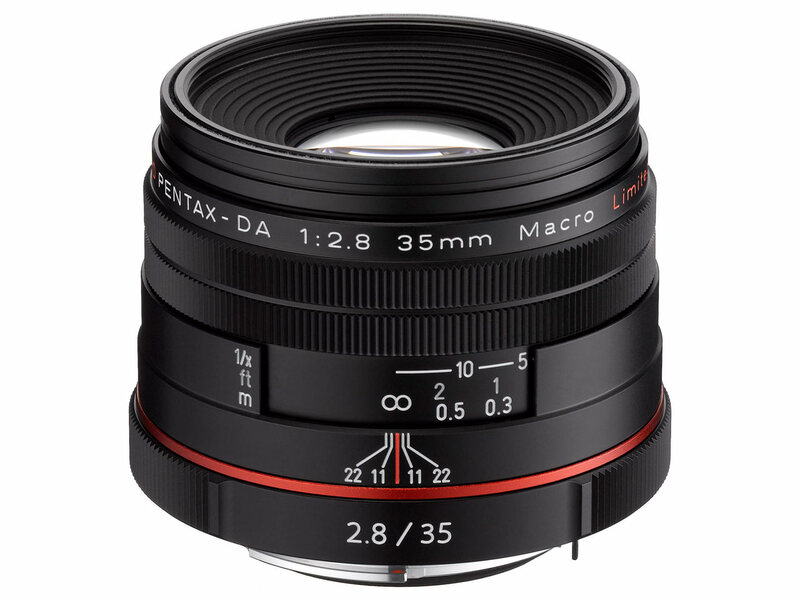 Ricoh Imaging has introduced updated set of Pentax DA Limited primes 15mm F4, 21mm F3.2, 35mm F2.8 Macro, 40mm F2.8 and 70mm F2.4 to HD version. 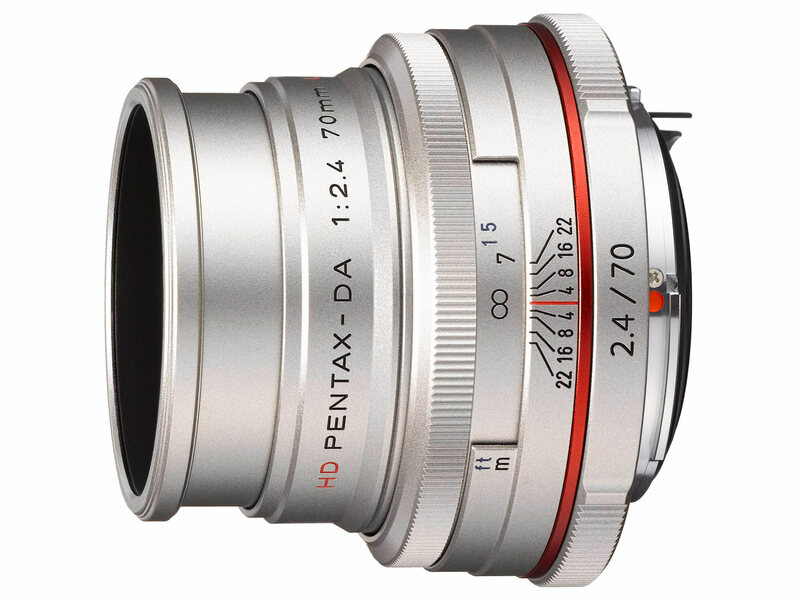 The ‘HD’ versions incorporates Pentax’s multi-layer HD (High Definition) coating to reduce flare and ghosting, and features completely rounded diaphragms to give smooth background blur. The lenses will all available in September 2013, in both silver or black. DENVER, CO, August 27, 2013 – Ricoh Imaging Americas Corporation (Ricoh Imaging) is pleased to announce the introduction of five new HD PENTAX DA Limited lenses. 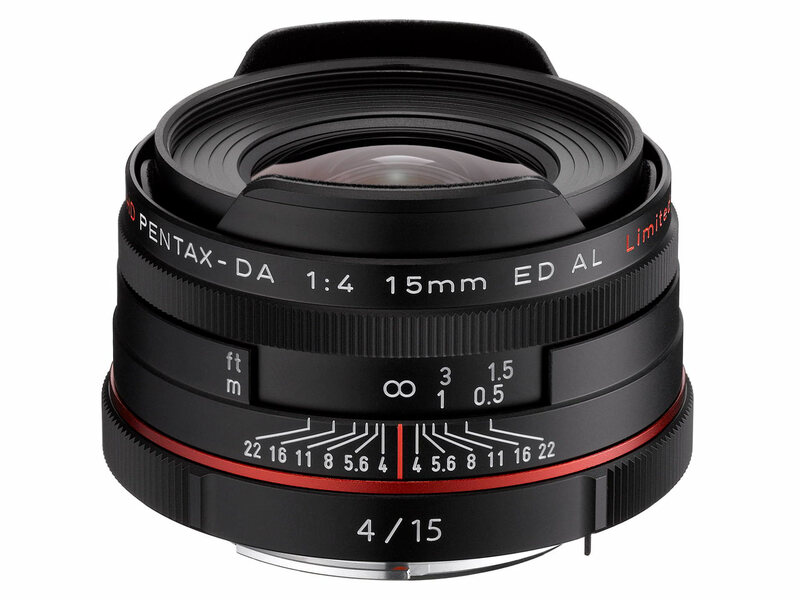 The acclaimed HD PENTAX DA Limited series of prime lenses, specifically designed for the PENTAX K-mount DSLR cameras includes the HD PENTAX DA 15mm F4 ED AL Limited, HD PENTAX DA 21mm F3.2 AL Limited, HD PENTAX DA 35mm F2.8 Macro Limited, HD PENTAX DA 40mm F2.8 Limited and HD PENTAX DA 70mm F2.4 Limited, elevating optical design and performance. Touting highly-enhanced optical performance the HD PENTAX DA Limited lenses feature treatments of both SP (Super Protect) coating and the PENTAX-original high-grade multi-layer HD (High Definition) coating, which assures much higher light transmittance than conventional multi-layer coatings delivering sharp, clear images with significantly reduced flare and ghosting, even under demanding, backlit conditions. 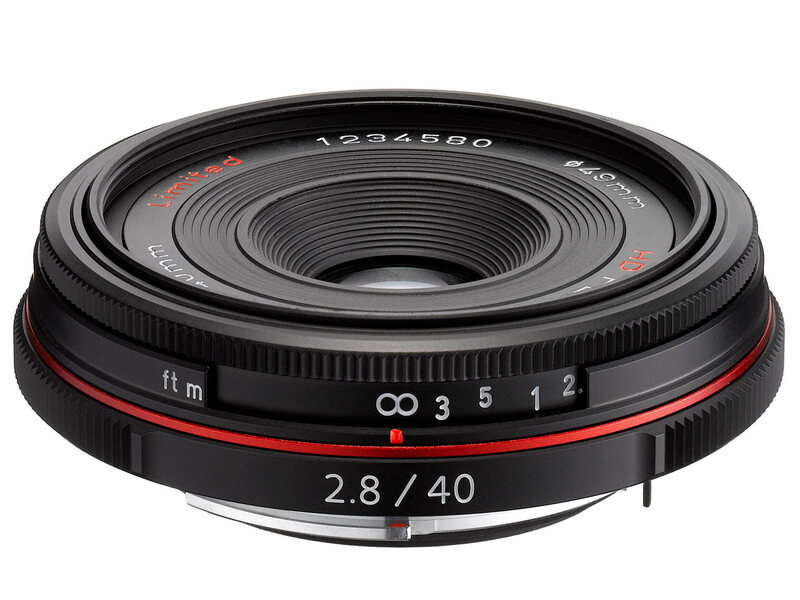 All five lens models have also been upgraded with completely rounded aperture diaphragms at wide aperture settings for optimal optics performance and gorgeous bokeh effects. Inheriting the distinctive visual description and premium appearance of the lauded PENTAX Limited Lens series, the refreshed line of HD PENTAX DA Limited lenses features a meticulous finish in every detail, from the outstanding image rendition to the high-quality, hand-machined aluminum body, the refreshed lineup provides the utmost durability and elegant design. HD PENTAX DA Limited lenses are treated with HD coating*, a high-grade multi-layer lens coating that assures higher light transmittance and lower reflectance than conventional multi-layer coatings. As the result, HD PENTAX DA Limited lenses produce sharp, clear images free of flare and ghost images, even under such adverse lighting conditions as backlight. *HD stands for High Definition, and signifies the lens’s capacity to reproduce images that excel in transparency, definition, resolution and rendition. 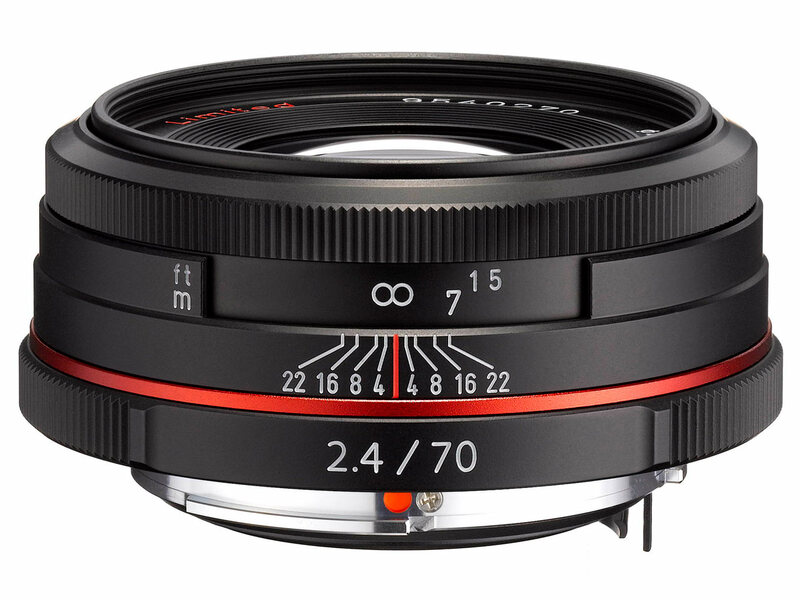 All lenses feature a completely round-shaped diaphragm to optimize the performance of their distinctive optics. This diaphragm produces a natural, beautiful bokeh (out-of-focus) effect, while minimizing the streaking effect of point light sources. 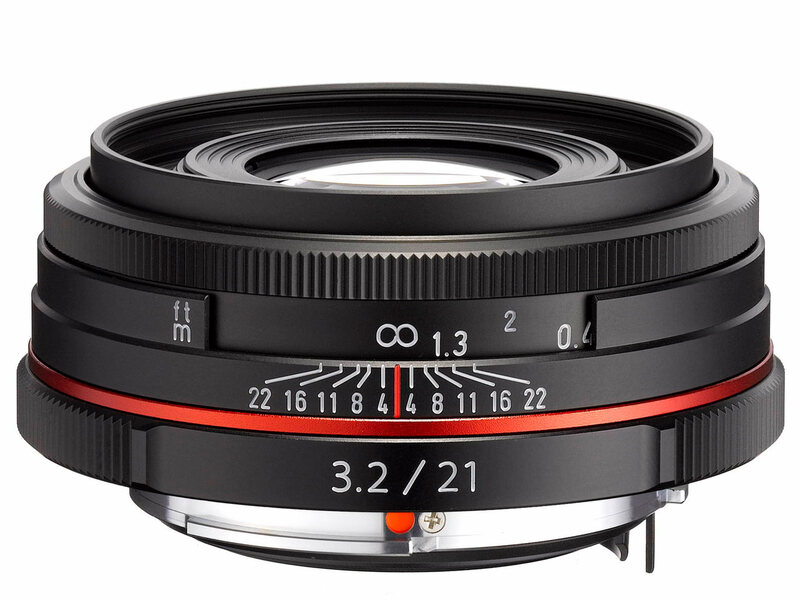 While inheriting the design concept of the Limited Lens series, these lenses were designed by combining a series of mechanical and numerical evaluations with human assessment of test-shooting samples to assure supreme image reproduction. 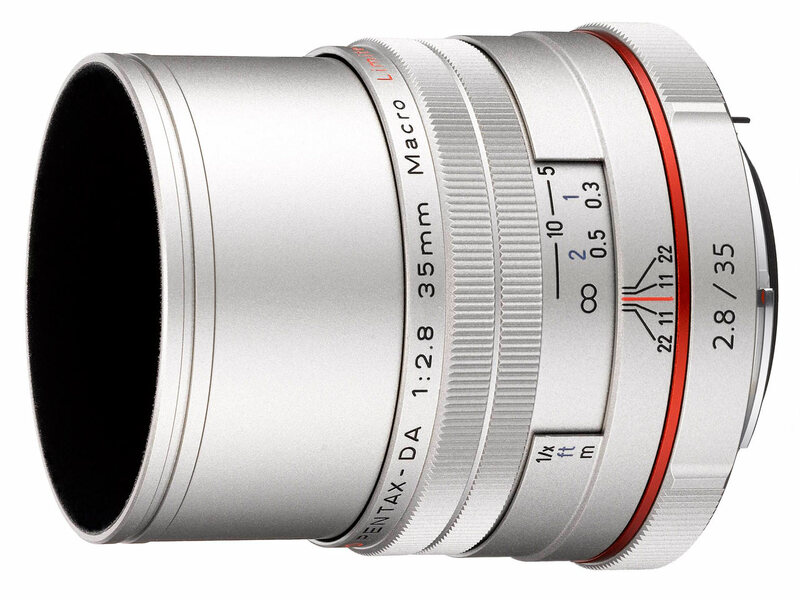 Their optical design has been optimized for digital photography to deliver sharp, clear images with outstanding contrast, even at the maximum aperture. 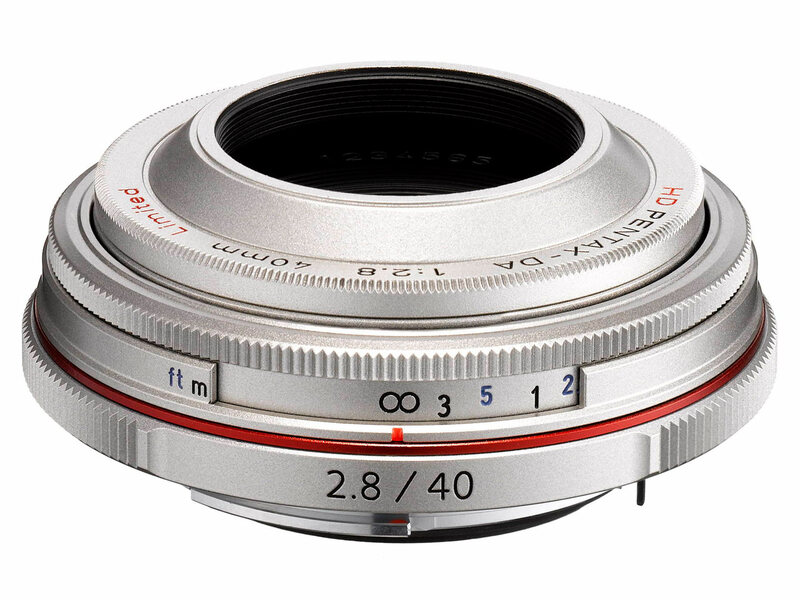 In addition, their lens barrel, hood and cap are all made of a high-grade aluminum material, hand-machined for perfect proportions and beautiful texture. 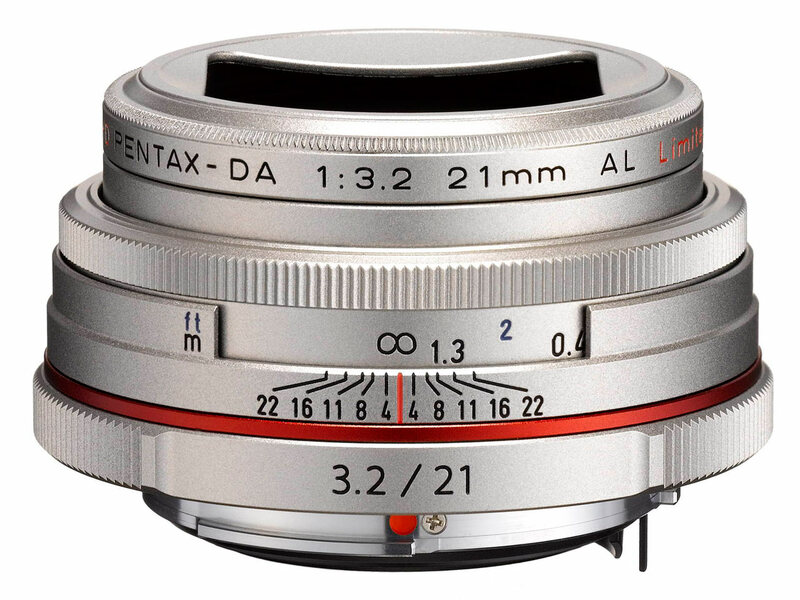 While inheriting traditional design features of DA PENTAX Limited Lenses the new HD PENTAX DA Limited lens series features a red anodized ring on the front of the focus ring to signify the presence of new HD PENTAX lens coating and enhance its exclusive appearance. 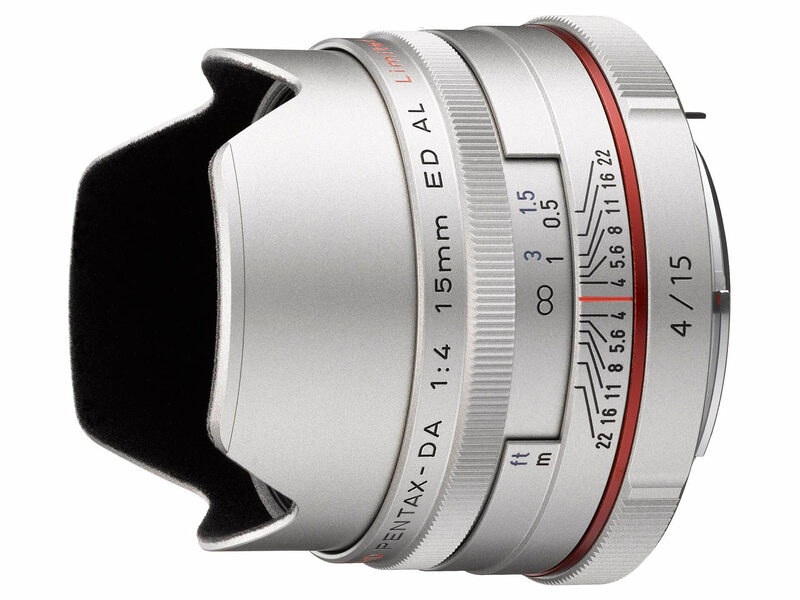 SP (Super Protect) coating (already featured in four other lenses) has been applied to the HD PENTAX-DA 40mm F2.8 Limited to keep the front surface free of dust and stains. 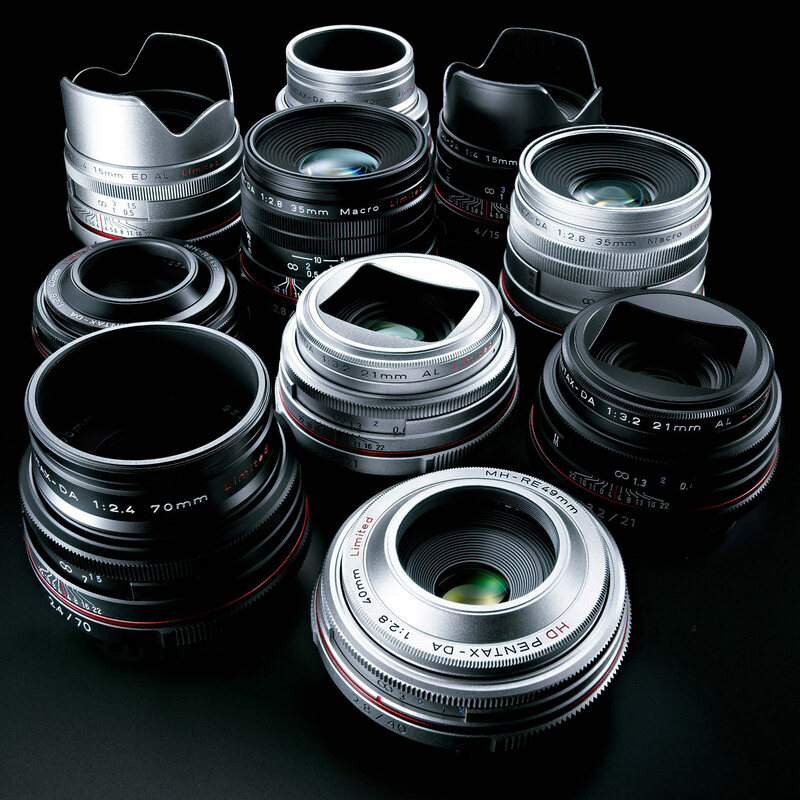 All the lenses come in a silver version in addition to the black version.